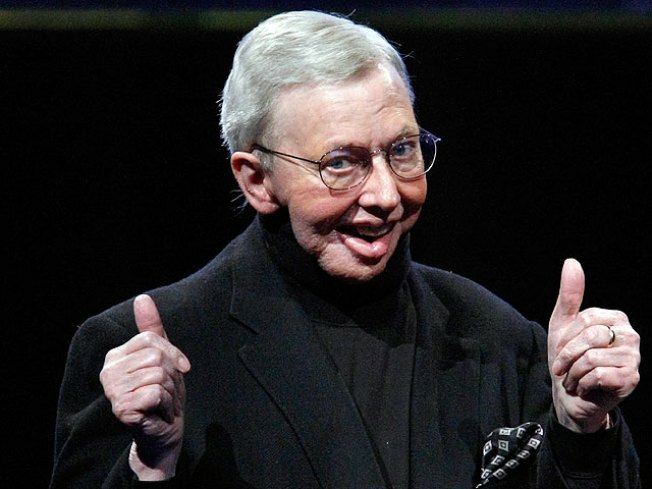 Film critic Roger Ebert, who lost his ability to speak after cancer surgery, went on "The Oprah Winfrey Show" and made his Oscar picks using a computer-generated voice. Computer programmers at Scotland-based CereProc took voice samples from Ebert's recorded work and made a program that allows him to type words that are then translated in his voice. "In first grade, they said I talk too much. And now I still can," Ebert said on the Tuesday show. With wife Chaz next to him, Ebert crossed his fingers when Winfrey said he is cancer free, holding a hand to his heart to show affection and made eager grasps at the air when Winfrey asked if he misses food. He can no longer eat. Best Picture: "The Hurt Locker." Best Director: Kathryn Bigelow for "The Hurt Locker." Best Supporting Actress: Mo'Nique for "Precious." Best Supporting Actor: Christoph Waltz for "Inglourious Basterds." Best Actress: Sandra Bullock for "The Blind Side." Best Actor: Jeff Bridges for "Crazy Heart."